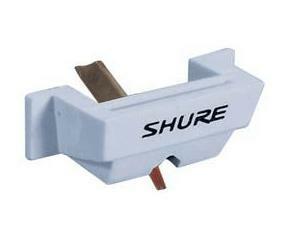 Shure SS35C Replacement Stylus DJParts - All Variety of Parts that DJ Needs. Replacement styllus for SC35C. Single with box and user's guide.